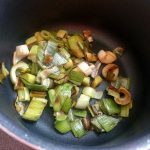 Since I decided to become mainly vegetarian, I discovered so many food that I was not aware of. At first, I thought that I will eat a lot of pasta and rice but that is not the case at all. 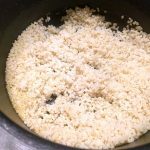 That is questioning me on some alternative to rice and pasta, that millet appears like a nice option. 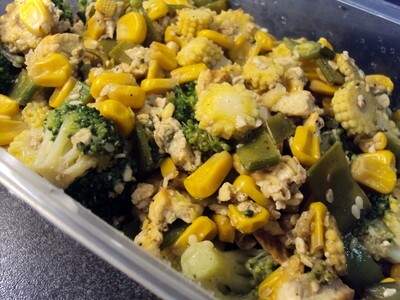 I really like the look of the cereal and the fact that the taste is not too strong, it is really easy to match it with various vegetables. 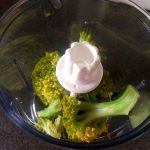 I decided to go ahead with some simple leak fondue and add some thinly chopped broccoli. 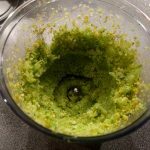 The floret of broccoli are so thinly chopped that it is like powder which is a new way to keep eating broccoli. This dish on top of vegetarian is gluten free and vegan. It is looking as delicious as it is. 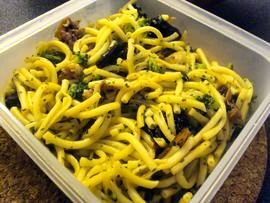 This dish is perfect reheated for a next day lunch box. 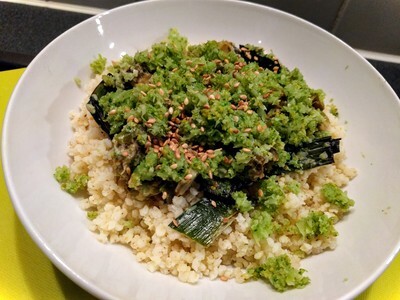 How to make Millet with leeks and thinly chopped broccoli? 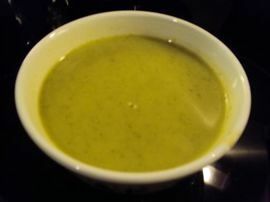 I usually cook the raw millet (without oil) on light heat for 5 minutes and then I through boiling water on it and simmer the millet for 20 minutes with a vegetable stock. be careful as it could burn really easily.